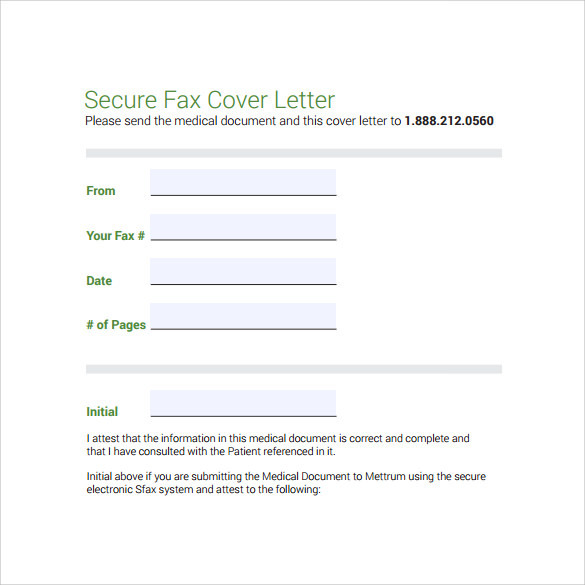 In a medical office or any other settings where people get at least basic medical treatments, medical fax cover sheet is used to send important faxes to a health insurance office. The sample, example, format available here are structured in compliance with the Health Insurance Portability and Accountability Act. 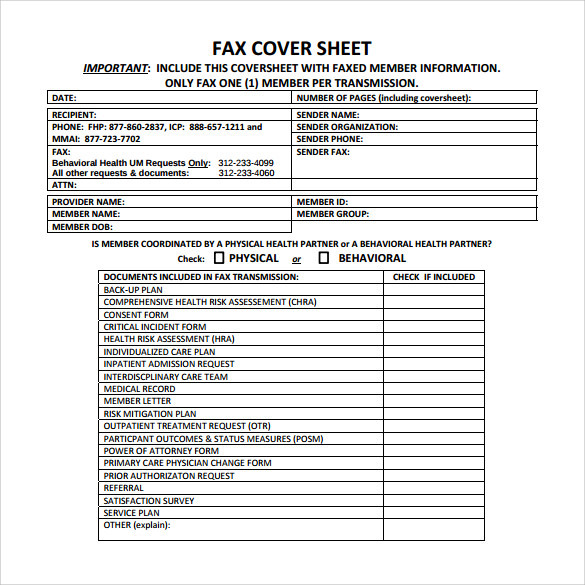 Hence, this fax cover sheet can be used later as a legal document in case of any dispute. 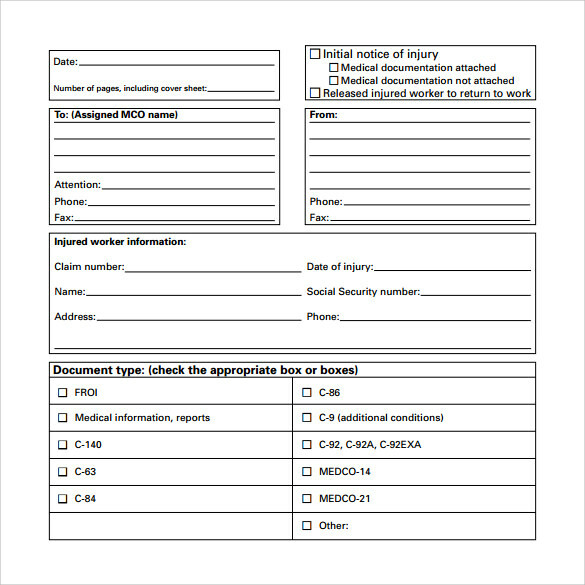 This Fax Cover Sheet Templates contains contact details of the recipient and the medical facility, patient’s name, medical record number against which the documents are filed in the medical facility, reason of release of the patient and the documents sent with the cover sheet. If you are looking for an easy way to maintain all the records of medical history then using this template is the best option. Here you will be able to highlight all the details and arrange them in chronological order, according to importance. 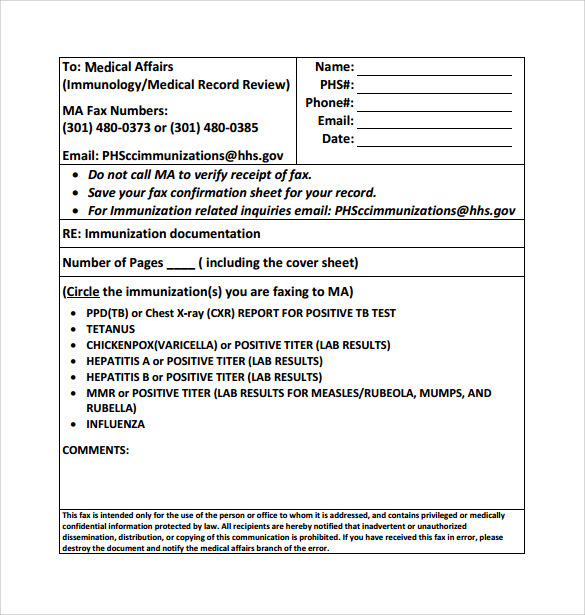 This medical fax cover sheet template is beneficial for those who are looking to send the details of any medical procedure to the medical insurance office. These templates are mandatory for making and settling claims. You can download these from the internet. It is true that keeping the medical records can be a tricky task but if you know which template to use, there is no need to spend sleepless nights over this. This template has all details of the patients, their contact numbers, address and other related information. There are some companies that bear the medical expenses of their employees. But to get the benefit, one needs to provide the authority with each and every detail. 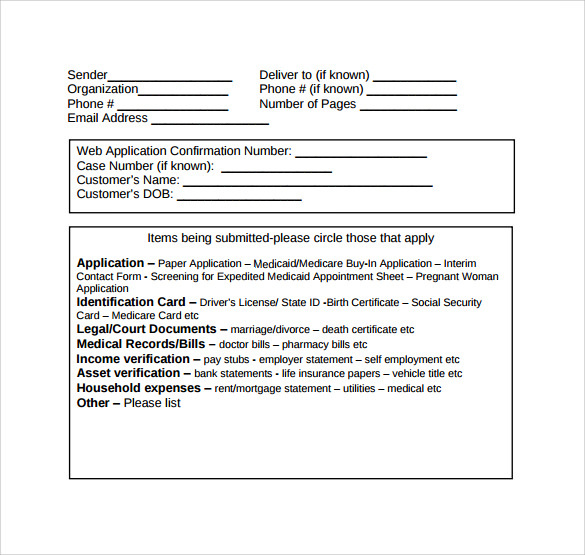 A medical fax cover sheet template will make this task easy for you. 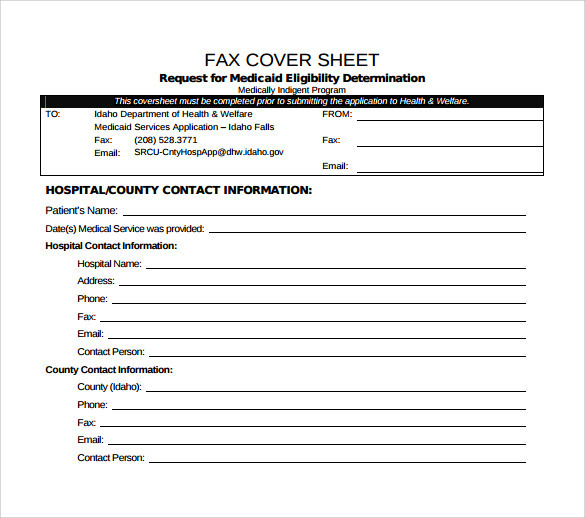 Why Do You Need Medical Fax Cover Sheets Template? It is very important to keep a tab on the various treatments that you are opting for. Not only it helps in making your medical history error free, it also helps in sending the details about your illness and treatment to the authorities. 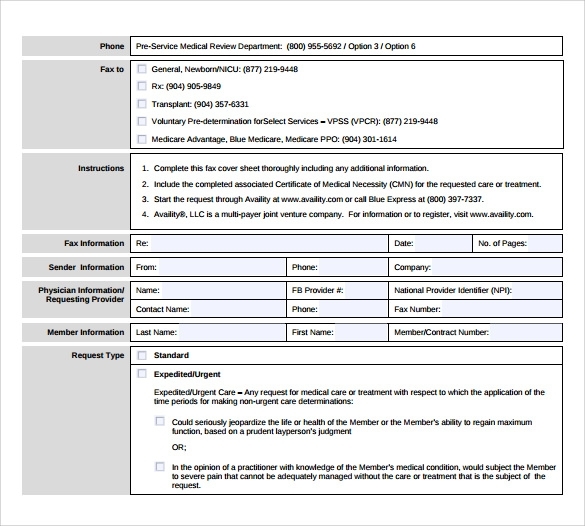 This is where the use of the medical fax sheet templates has a role to play. This is a format that will help in highlighting the various details related to the patient. 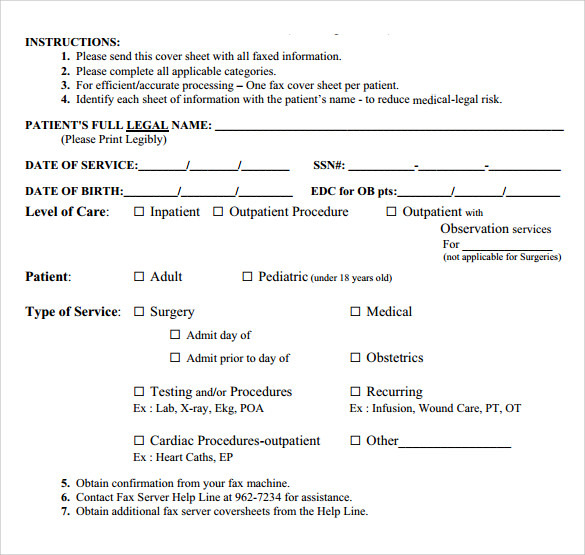 These templates make it easy for the authority to maintain the medical file of the patient. Filling the details becomes stress-free with these templates. 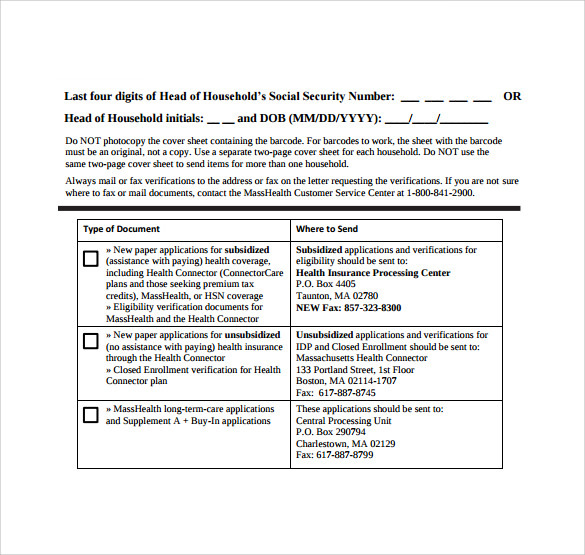 When Do You Need Medical Fax Cover Sheets Template? 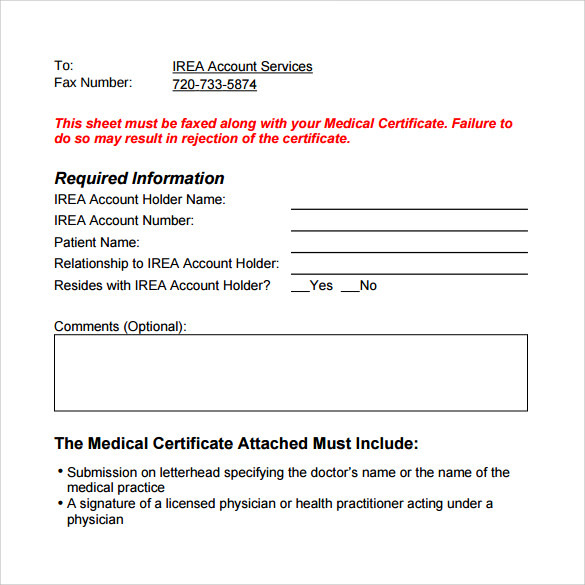 Questions might arise when a person needs to use a medical fax cover sheets template. The answer is simple. If you are going to make a medical insurance claim then using these templates is your best option. Not only do they hold all important details, they also highlight the main points. It is mandatory for any medical insurance office to check all information related to the patient. The templates can also help one in highlighting the hidden health risk aspects as well. 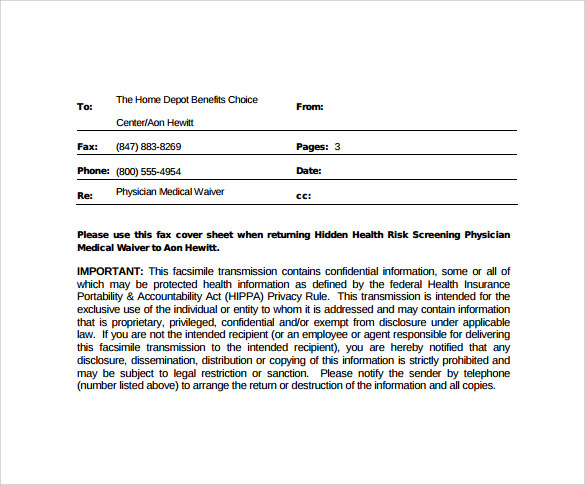 Who Is the Target Audience of Medical Fax Cover Sheets Template? 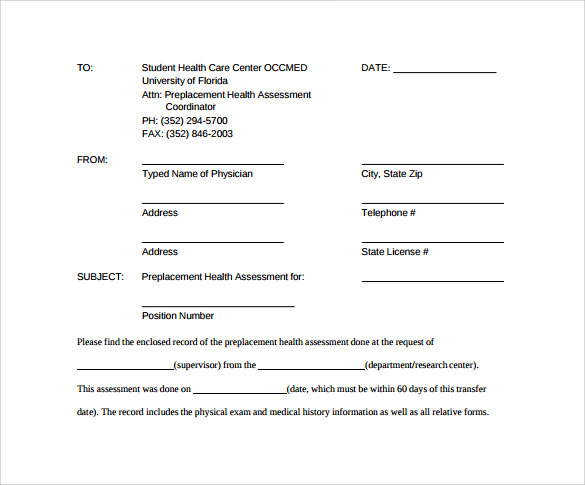 The medical fax cover templates are needed by both the patients as well as the medical officers. 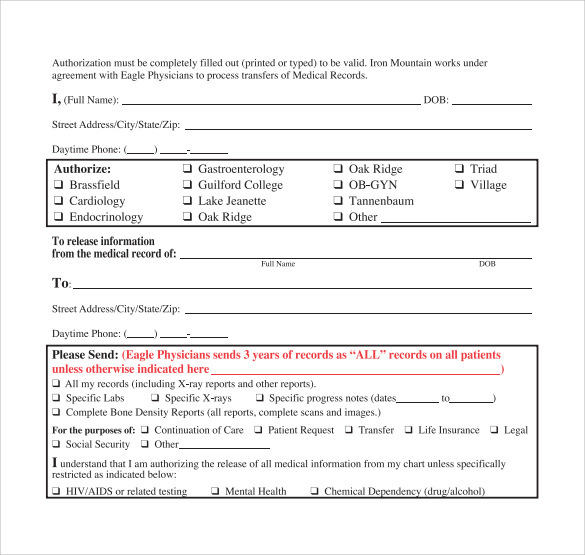 When you want to keep a record of the treatments or when the medical officers want to keep the record of the patients, they need certain format. It becomes quite hectic if you need to fill the forms again and again. Hence you can use this particular template as it comes with all the necessary details. Just download it and print it for your sue. Medical history is vital and so is the treatment that a patient has undergone. Any mistakes in filing these data can cause a big problem in the future. The simpler the representation is, the better it is for the authority and record keepers. These templates have been fashioned to meet the requirements of all.